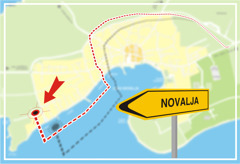 Apartments Špital are located on the entrance to Novalja from the eastern side. 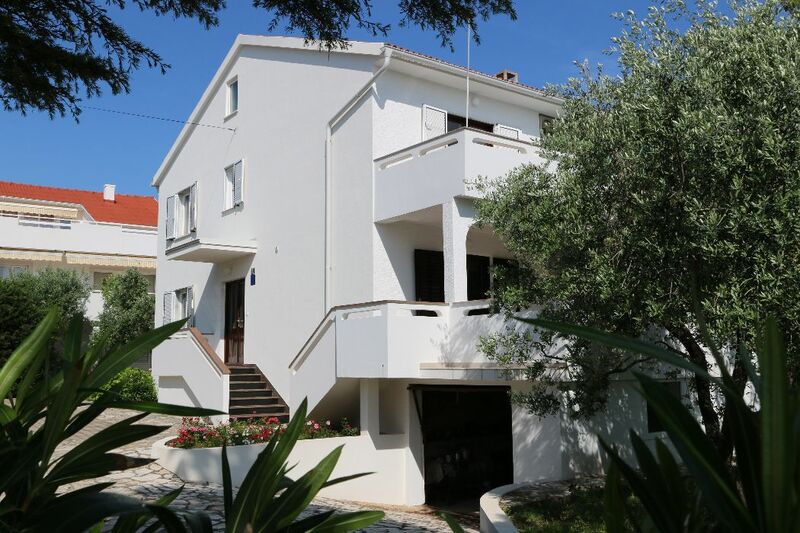 The house is far away from the main roads and noise, and surrounded by greenery with lots of shade. We are 400m from the sea and 700m from the center of the city and we can offer you accommodation in 4 apartments for 3,4, or five people.